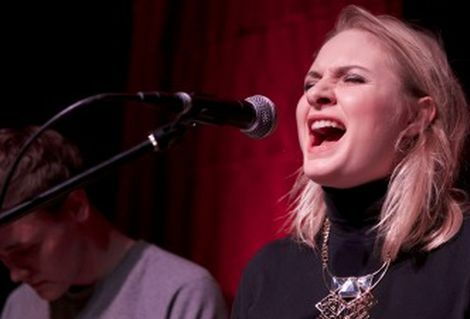 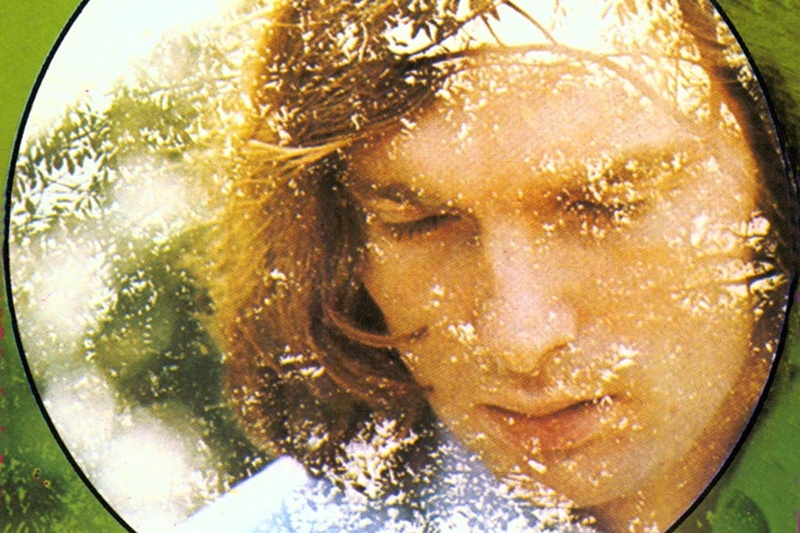 Cyprus Avenue is the hook that holds Astral Weeks together. 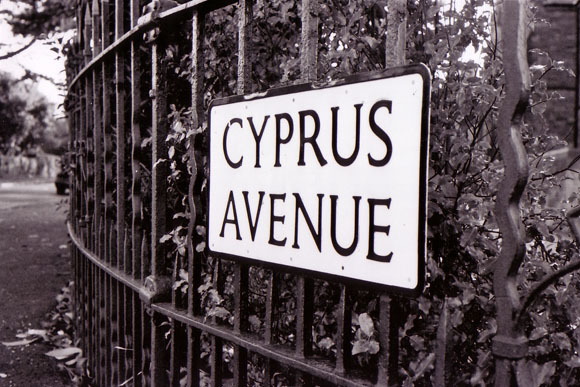 The actual Cyprus Avenue is a ten-minute walk from Hyndford Street where Morrison was born. 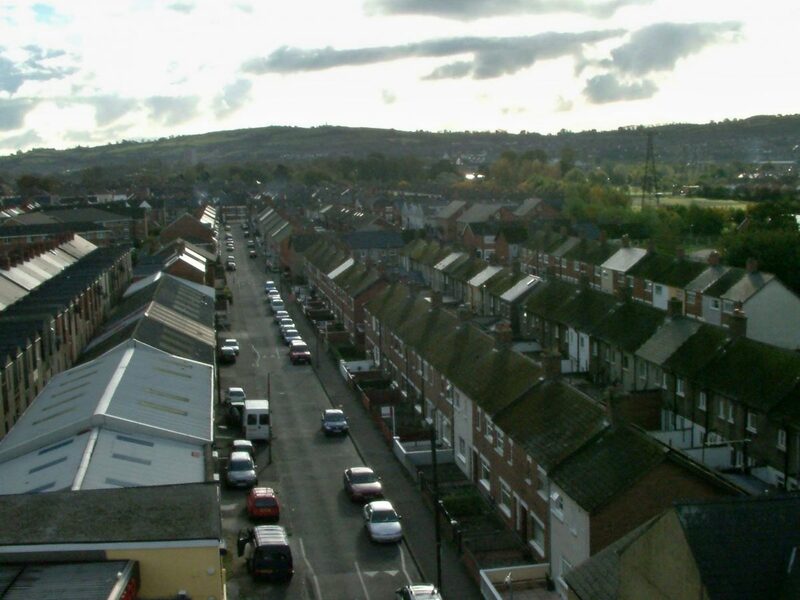 The difference could not be starker, Hyndford Street is made up of two up two down terraced houses, back to back and in the 60’s likely overflowing with dock workers and men from the Shorts airplane factory.